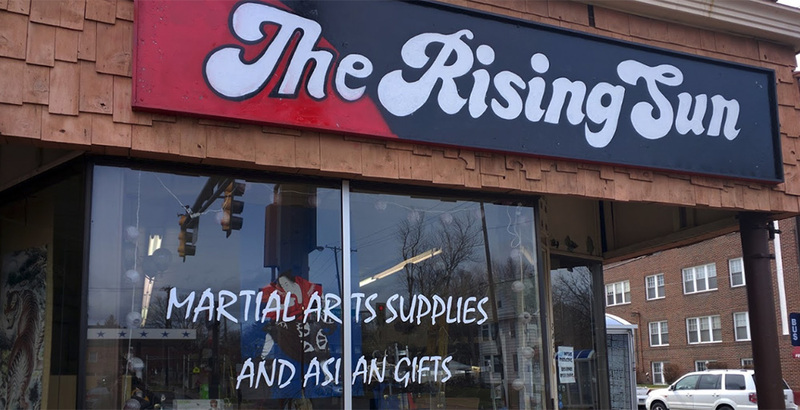 Rising Sun Martial Arts Supply was established in 1983 to serve the martial arts community in the Upper Midwest and Twin Cities areas. We provide a complete line of martial arts supplies, weapons, uniforms, protective gear, training gear, gifts and so much more. Please feel free to contact us or browse our website to take a look at what we offer.